I bet you didn’t know that Chinese New Year is upon us! That’s right, Chinese New Year is tomorrow, February 6th, and the picture book Celebrating Chinese Festivals is the perfect book to learn about this annual celebration! The book educates readers about seven different Chinese festivals and street celebrations. For Chinese New Year, the book tells of the couplets (banners) that are hung with the word “fu” meaning fortune, and how people celebrate by setting off firecrackers and doing the lion dance in the streets. Families also prepare sticky rice cakes and dumplings to eat during the celebration. Kids are also told the story of a dragon-like monster named “Xi” who wreaked havoc on the world, and the how the monster was defeated by Nian; the first day of the New Year is named after Nian (xin nian). This folk tale is featured along with others in the book. Qingming Festival: features a poem written over 1,000 years ago by Du Mu of the Tang Dynasty. Lantern Festival: features riddles told at the lantern festival. Mid-Autumn Festival: features a folk tale about an archer named Houyi who saved the people from starvation and was made immortal by the Heavenly Emperor. Celebrating Chinese Festivals is an incredibly fun picture book for any parent or educator who wants to expose children to another culture. It’s also written so that children can read it on their own – making it extra special. The book makes learning about Chinese traditions fun as well as informative. 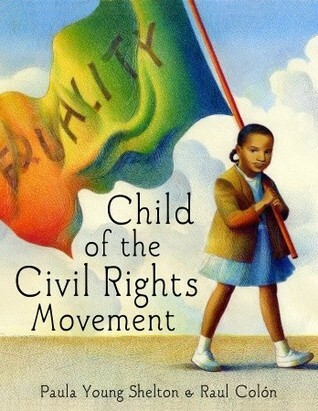 I found this wonderful book at Barnes and Noble, but it can also be purchased on the publishers website or at amazon.com. Thanksgiving day is just three weeks away, and what better time is it to celebrate food and family! In anticipation of the holiday, calicokidz.com is reviewing the delightful counting board book book Feast for 10. This delightful counting book shows a family shopping together for a meal that they all prepare together. The book also shows the steps it takes to prepare a special meal – from the trip to the grocery store to food prep, to putting the food in the oven to cook, and setting the table. Feast for 10 introduces special foods used to prepare pumpkin pie as well as southern foods like collard greens. 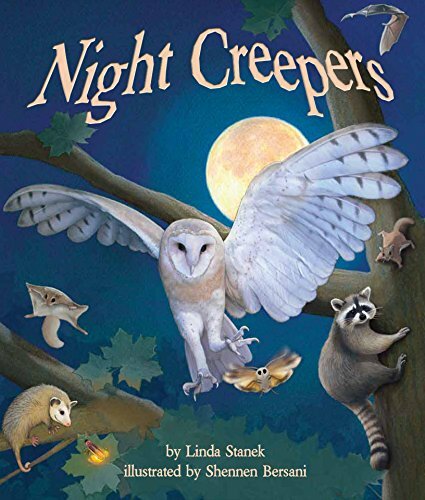 Most importantly, the book presents a counting lesson for children while addressing the importance of helping one another with cleaning up after a meal, instilling a sense of responsibility in the reader. Colorful illustrations that give detail to both children’s and adult ethnic hairstyles, and positive portrayal of a happy family that enjoys being together makes Feast for 10 an enjoyable book for both kids and parents to read. Throughout the book, there are smiles on the children’s faces, presentation of healthy foods, with a recycling message at the end. 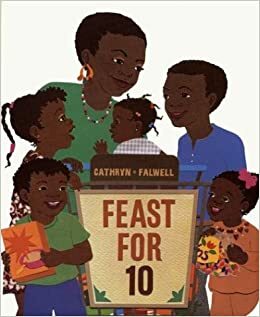 Feast for 10 is a wonderful book, not only for African-American families, but any family that wants to teach counting in a fun way to a child, as well as families who want to promote healthy eating. Available at Target and and Amazon.com, Feast for 10 is the perfect book to read during holidays that prepare special meals, including Thanksgiving and religious holiday meals. Did you know that it’s Baby Safety Month? And Whoa, Baby, Whoa!, about a baby who gets into all sorts of mischief is the perfect book for children to teach them of the importance of being careful around babies. The book is a delightful and humorous one, giving a good reminder of why it’s so important to keep your eyes on babies at all times. Have you had the pleasure to watch a baby grow from crawling to toddler? If so, you remember how quickly they can get into trouble. Whoa, Baby, Whoa! depicts a super speeding crawling 1-2 year old who wants to get into everything his legs will allow him. In the book, the curious unnamed baby is bi-racial – his mother is African-American, and his father is white – but that tidbit is never mentioned throughout the story. The author treats this fact as normal, not unusual, focusing instead on the antics of the baby – something any parent, black or white can relate to. Whoa, Baby, Whoa! features the little baby getting into all kinds of things he shouldn’t; from mom’s makeup top of the bookshelf – that is until mom or dad, or another family member catches up with him in time to keep him out of harm’s way. Baby, however, still manages to get into the newspaper and rip it to bits, grab grandpa’s glasses off his nose, and get mashed potatoes all over his face while eating in his high chair at the dinner table. 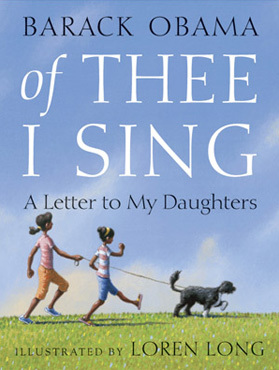 The author’s ability to portray a typical day in the life of a baby – whose family just happens to be mixed-race, is both humorous and heartwarming, and sure to give both children and adults a giggle. 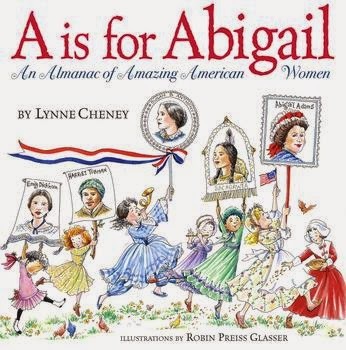 It’s a great book for those seeking a tale about life with baby, but also a great book to read to a young child to prepare him for a new sibling that’s on the way. Illustrator Eleanor Taylor provides wonderful details in depicting of the mischievous baby, with pictures that show the baby sitting in a high chair with one shoe on and one shoe off, adding to the heart and humor of the story. Whoa, Baby, Whoa! was is a joyful read for any parent or person who has babysat an energetic baby and great for teaching young siblings the importance of keeping baby out of trouble.